Healthway is offering funding of up to $4,000 to Western Australian sporting clubs competing in a recognised competition over the winter 2019 season. 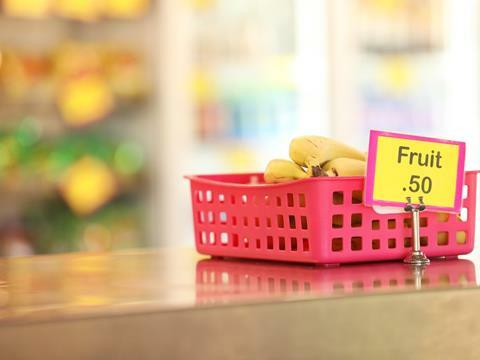 Sporting clubs that are committed to providing education about good nutrition and increasing the number of healthy food and drink options available at club run canteens or kiosks should apply. The application portal on the Healthway website will open in early April. Find out more. 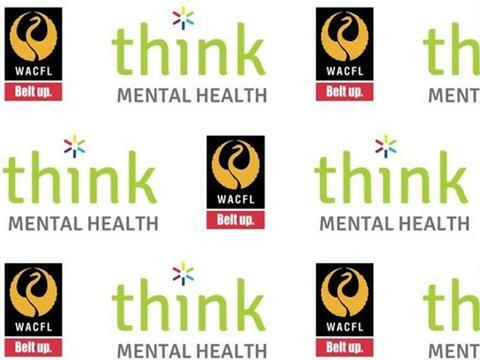 One hundred and fifty Western Australian country football clubs will receive mental health support under a new $855,000 three-year Healthway partnership with the WA Country Football League to promote Think Mental Health. The partnership will help to build football clubs' capacity to respond to mental health concerns, and create environments that support social inclusion and connectedness. Find out more. Following a national Sunscreen Summit last year, Australia has new guidelines for applying sunscreen. Sunscreen should be part of your daily routine to help reduce incidental sun exposure and prevent future skin cancer. 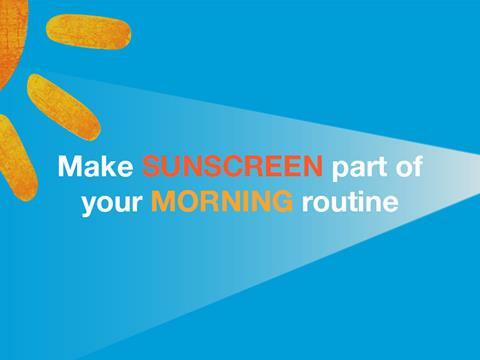 So apply your sunscreen every day, ideally as part of your morning routine just like brushing your teeth. Find out more. 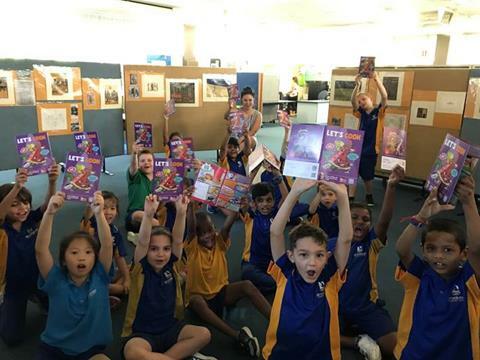 Healthway's partnership with The Literature Centre continues to foster healthy eating habits and positive literacy skills among Western Australian children. Promoting the Go for 2&5 message, The Literature Centre Education Officer Ms Beck Blaxell recently presented literature workshops to students at Brookman Primary School. Find out more. Image: Brookman Primary School students. 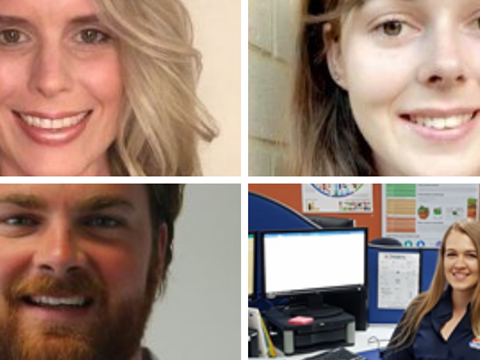 The Australian Health Promotion Association (WA Branch) in collaboration with Healthway, are delighted to introduce you to the 2019 Healthway Research Program Health Promotion Scholarship recipients; Larissa Perry, Courtney King, Luke Ringin and Sophie van Dam. Find out more. 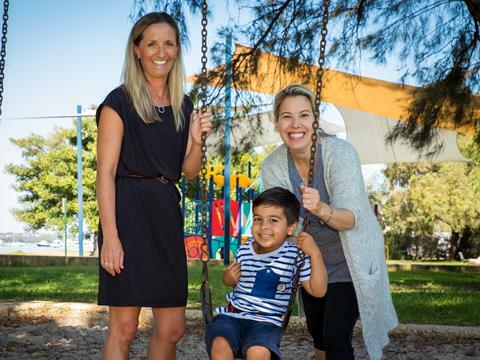 Published in the Public Health Research and Practice by the Sax Institute, the Healthway funded study is led by local researcher Dr Hayley Christian (pictured left). The study looked at the size and type of backyards preschool children played in, the type of fixed play equipment they used and portable play items. Find out more. Image: Univeristy of Western Australia. Image: Make Smoking History 16 Cancers'. Healthway works in partnership with Make Smoking History to promote the benefits of living smoke-free. A new campaign shows how smoking causes 16 different types of cancer. This powerful WA-made campaign depicts the shocking effects of smoking-related cancers and their capacity to take away life’s simple pleasures, such as speaking and eating. Reduce your risk. Find out more. Healthway has worked in partnership with Yirra Yaakin for more than 20 years to promote cultural health and wellbeing, promoting the Respect Yourself, Respect Your Culture message. The partnership focuses on community education and engagement, delivering workshop programs to regional and metropolitan Western Australian schools and communities. Find out more. ​Find out about other events and projects proudly supported by Healthway. Copyright © 2019 Healthway, All rights reserved. This email was prepared and sent by Healthway.